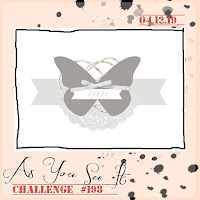 I can't believe it's time for a new challenge at As You See It already! This week, we have a sketch for you to get your mojo flowing. 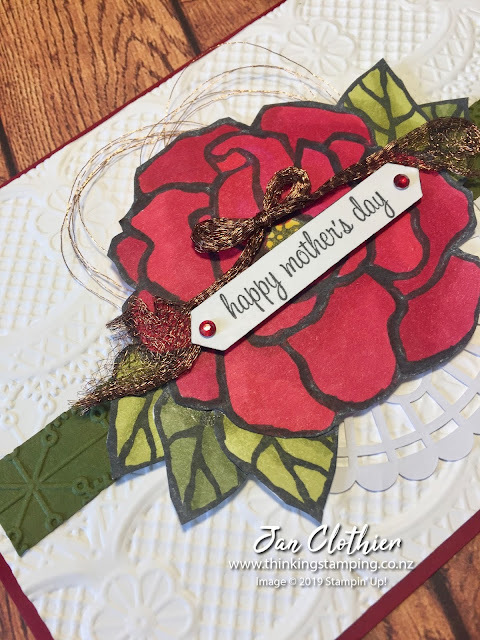 With Mother's Day coming up quickly, I went a bit OTT and used the gorgeous Lace Dynamic Impressions Embossing folder to give a lot of texture to the background. Then I used it again on the Mossy Meadow horizontal element. I've always liked the Beautiful Day set but haven't used it for a while. 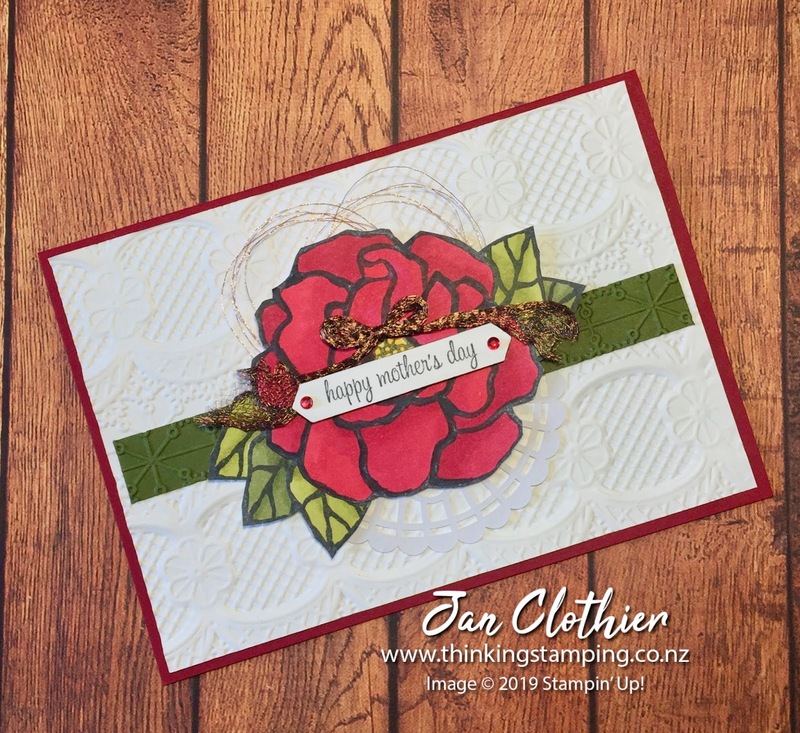 It was a pleasure to use Stampin' Blends on it. With three different shades of red, the rose looked really three-dimensional before I started adding the layers over the top of it! Stamping, colouring and fussy cutting a few extra leaves really lifted it too. 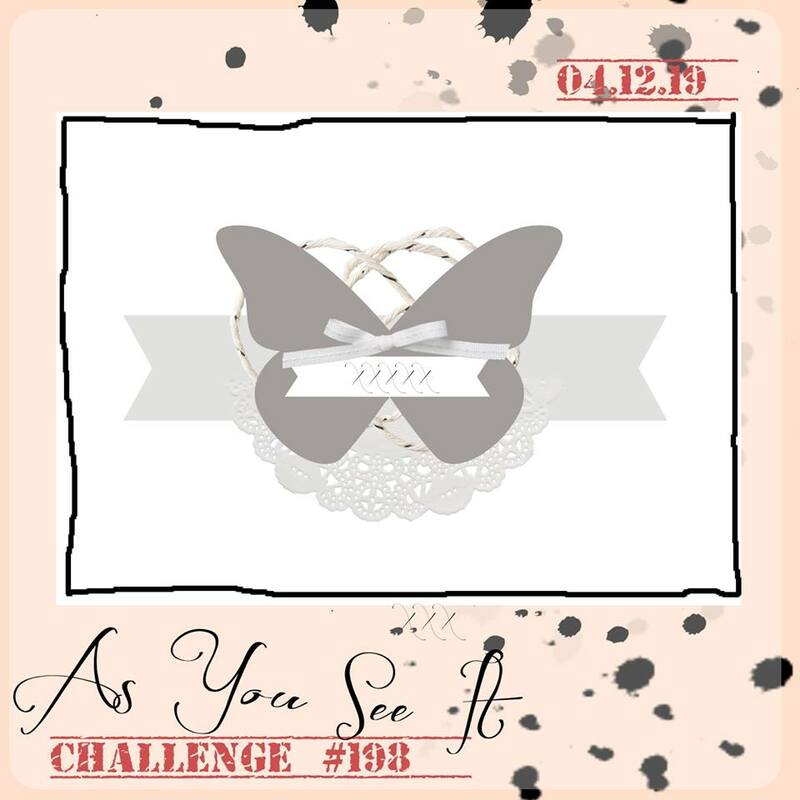 At As You See It, we love to see how you interpret our challenges. You have until April 24 to join up with us. You can see what the rest of the team have done with this sketch by clicking here.